LAST DAY to take advantage of this promo! 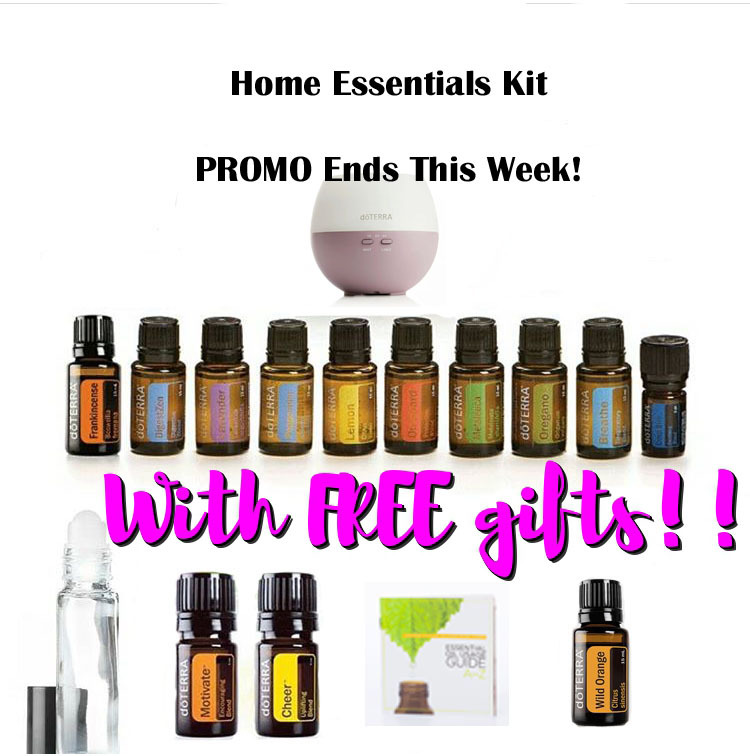 Only 4 days left to take advantage of this promotion on the Home Essentials Kit. This kit comes with the top 10 essential oils that would be helpful in ANY house PLUS a diffuser! These essential oils can help you replace your medicine cabinet, make your own cleaning supplies and skin care products!